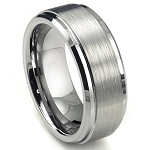 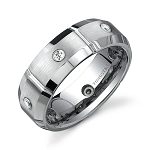 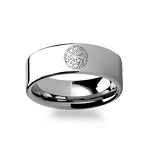 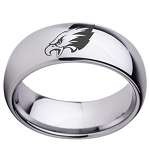 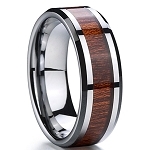 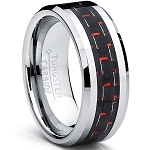 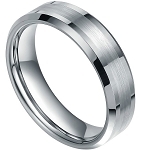 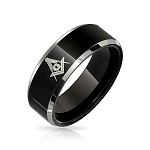 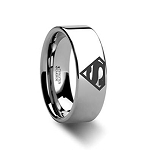 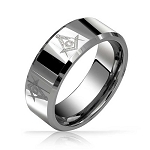 Beveled Tungsten Rings are great for everyday use or for that special wedding day. 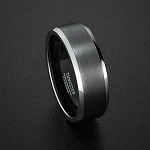 Our beveled tungsten rings come with highly polished edges. 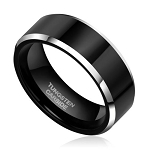 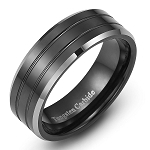 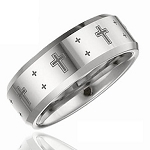 Our Beveled Tungsten Rings come with Free Shipping and Lifetime Warranty.